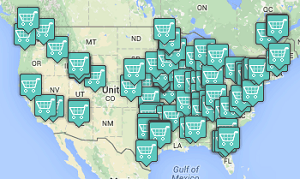 View our World-wide Sponsorship Team Map! 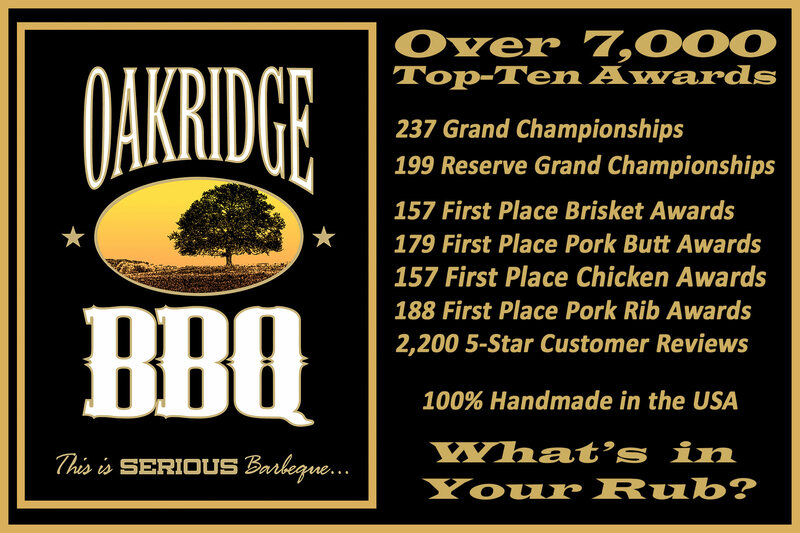 More Documented Awards than Any Other Brand in the History of Competition Barbecue! Check out all the new products we have added! Well Over 6,000 Top Ten awards at Professional BBQ Contests all around the Globe. 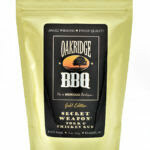 This is the real-deal folks; This is Serious Barbecue rub. 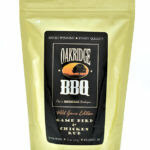 Every Oakridge BBQ product is completely GLUTEN FREE and 100% Non-GMO. 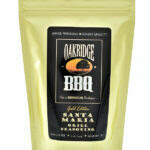 Now, the same top-tier spices we use to make our rubs are available for sale in bulk form. Any Other Brand in the History of Competition Barbecue!! Oakridge BBQ rubs are the best barbecue rubs money can buy. We control every aspect of their production in-house; from recipe development to sourcing the freshest, highest-potency spices available directly from the farmers who grow them all across the globe. 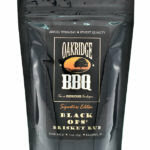 Oakridge BBQ rubs are then hand-blended, batch aged, and packaged by hand in our own production facility to ensure unsurpassed quality, flavor and freshness. 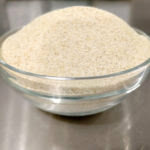 Our competitors use standard commodity grade spices and high percentages of salt, fillers or artificial ingredients in their formulations, often tending to be nothing more than just cheaply flavored salt. In stark contrast, all Oakridge BBQ rubs feature ultra-high spice density ratios with just the right amount of raw unrefined cane sugar and natural sea salt to perfectly balance each rub’s flavor profile. Additionally, Oakridge BBQ rubs are completely gluten free and contain absolutely NO MSG, artificial ingredients, preservatives, fillers or anti-caking agents. Our unique, quality-centered approach creates truly artisanal products with bold flavors and perfectly balanced sweet-hot, salty-savory profiles far surpassing any other barbecue rubs or seasoning blends on the market. 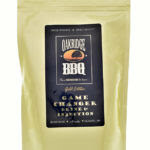 World famous competition BBQ rubs. 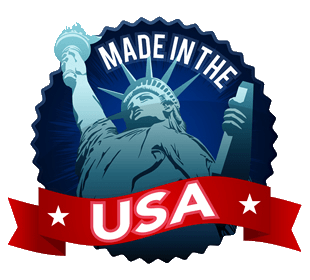 Each micro-batch is hand made with the highest quality ingredients and the utmost care. Fun & fancy recipes for all seasons and occasions. Helpful hints for beginner and veteran chefs. Oakridge BBQ competition teams are stacking up the trophies. Find out how to become a member of the sponsored teams!